Fresh out of the editing room and straight to your hands, Jihae has got some brand new footage to share with you. 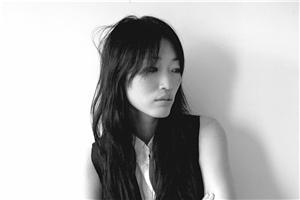 In this video, producers Ivan Evangelista (Cyndi Lauper, Earth People, Jessica Vale) and Jeanluc Sinclair (Trent Reznor, Helmet, Severine Baron) sit down to discuss Jihae's music and her new EP, Afterthought. 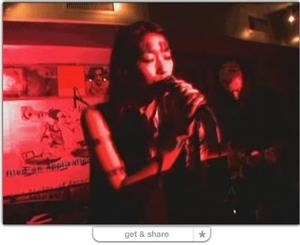 Their discussion is interspersed with live footage of Jihae performing "Black Pearl (Remix)" at her recent show at Nublu. As the producers of Jihae's upcoming album, Elvis is Still Alive, Ivan and Jeanluc share their interesting insight on Jihae's unique sound that crosses boundaries and preconceived notions of pop music. To add this video player to your website, simply click on the image above, click "get & share" on the bottom of the player, and copy the embed code to your site! !